The final equality. 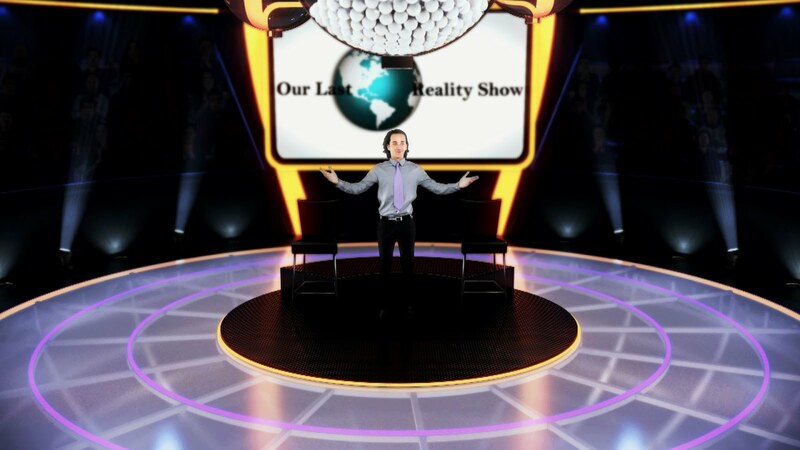 Our Last Reality Show: Your World... Ours? The most beautiful thing in the world could be Your own and only life! Let us just change the world we all live in! Our new common world is being already born! every day can become a famous millionaire! Share this world worldwide in order to get it! P. S. What a country will be the first one to face the miracle?